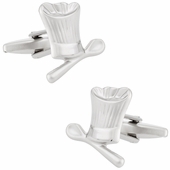 All of your epicurious desires can be satisfied right here on Cuff-daddy.com. 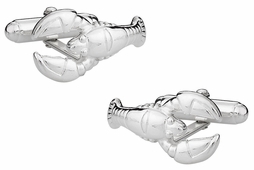 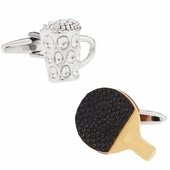 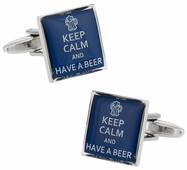 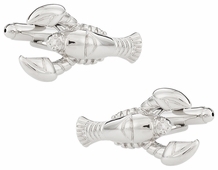 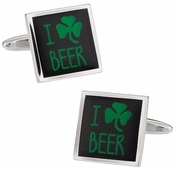 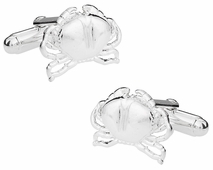 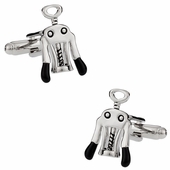 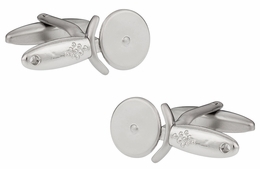 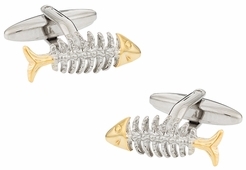 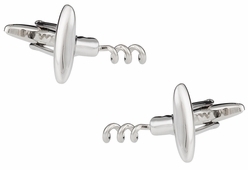 Whether your passion is beer and burgers or lobster and champagne, we have cufflinks to represent your deepest desires. 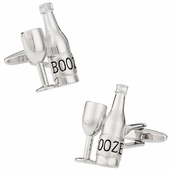 So gift your spouse or friend some lobster cufflinks or funny liquor bottle cufflinks to remind him of the fun times you've shared. 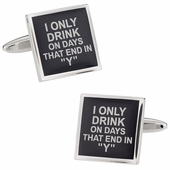 It is highly unlikely that there is anyone on this planet who does not like eating or drinking. 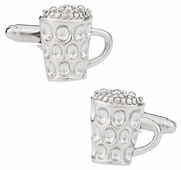 In fact, even if someone is not that big on food, you can rest assured that they will like their drinks. 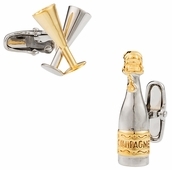 Fine dining and drinking is more than just about nutrition and taste though. 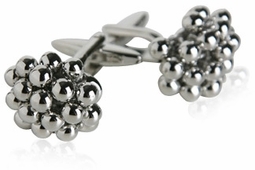 It is also about meeting people, getting to know them, and making long standing relationships. 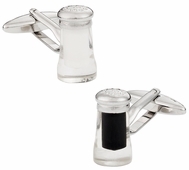 Breaking the ice is possibly the most difficult aspect of forming new relationships. 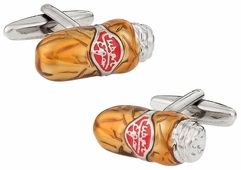 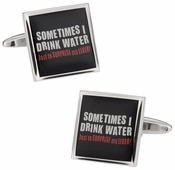 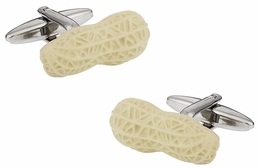 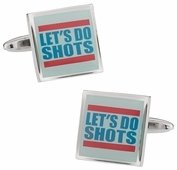 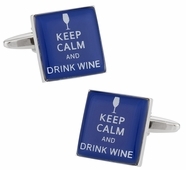 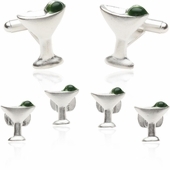 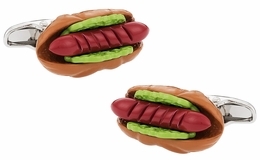 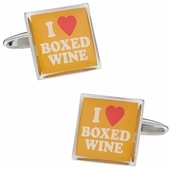 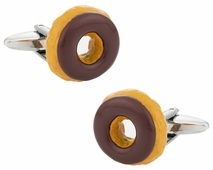 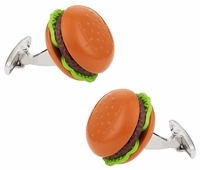 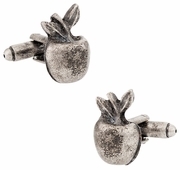 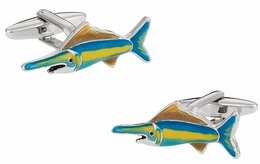 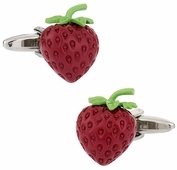 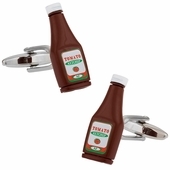 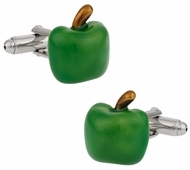 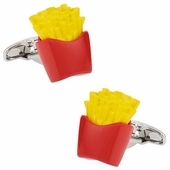 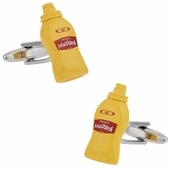 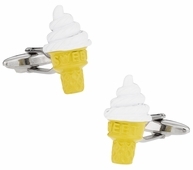 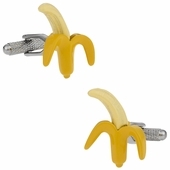 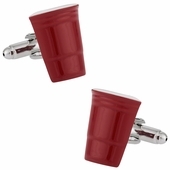 However, if you were to wear the best food and drink cufflinks to such get-togethers then you would find it very easy to begin conversations and hold the attention of the other parties involved. 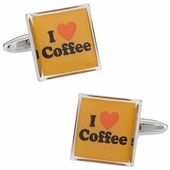 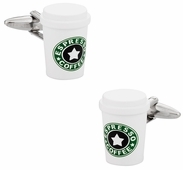 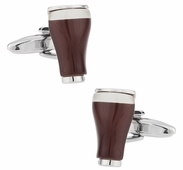 Are you a coffee buff and spend loads of time at the local cafeteria or coffee house then what you need is Coffee Cufflinks. 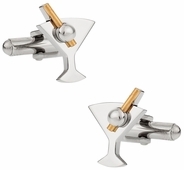 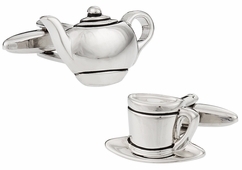 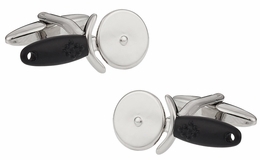 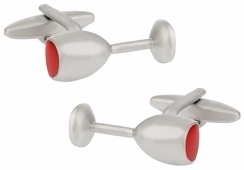 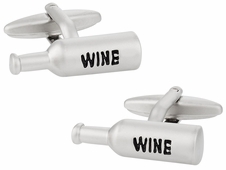 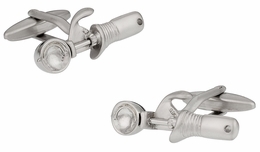 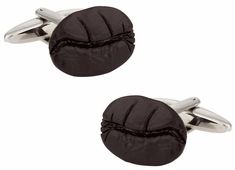 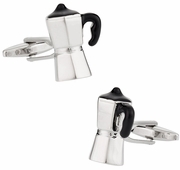 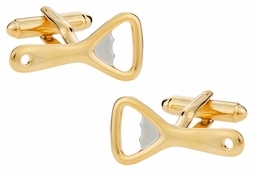 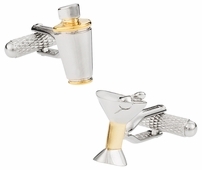 Perhaps, you are too refined to wear Coffee Cufflinks and prefer the frink of the people... Then why not choose from cufflinks based on themes like Guinness beer, wine corkscrews, bottle openers, beer bottles, and many others. 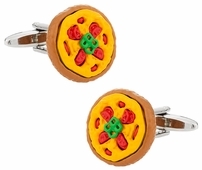 There are even more options for foodies ranging from savory to sweet. 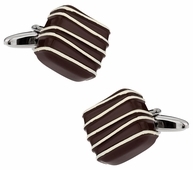 Wear chocolate or ice cream on your sleeve if you have a sweet tooth. 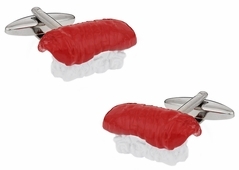 Sport sushi, bananas, or hot dogs on your cuffs depending on where you palette is inclined.